Private & NHS Dentists in Stratford Upon Avon - Book in today! Private & NHS dentist in stratford upon avon; May we extend a warm welcome to our practice. We provide family dentistry and should cater for all your and your children’s needs. 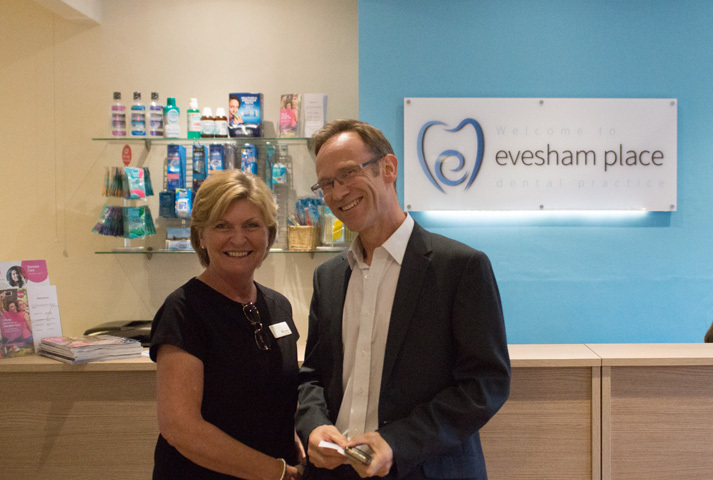 We think you will like the friendly atmosphere in this long established practice. We take pride in the quality of our work and aim to provide caring preventive dentistry, enabling our patients to achieve healthy mouths for life. Successful dentistry involves a partnership between our team giving you regular advice about the care of your mouth and you in turn using this information to maintain good home care of your teeth and gums. We feel strongly that it is important to be able to spend time with you and offer you a full range of up to date materials and techniques. 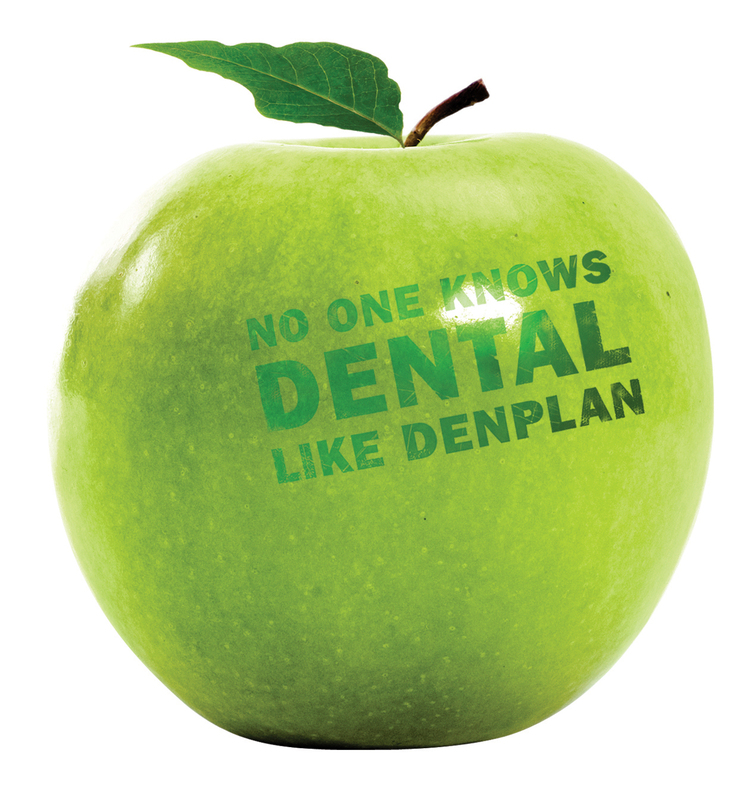 We therefore recommend that we look after you under the Denplan scheme or Privately. At your first visit a personal dental history will be completed, followed by a full examination, including x-ray films and a discussion of any particular problems you may be experiencing. We can then explain your options and provide an estimate of the fees involved. 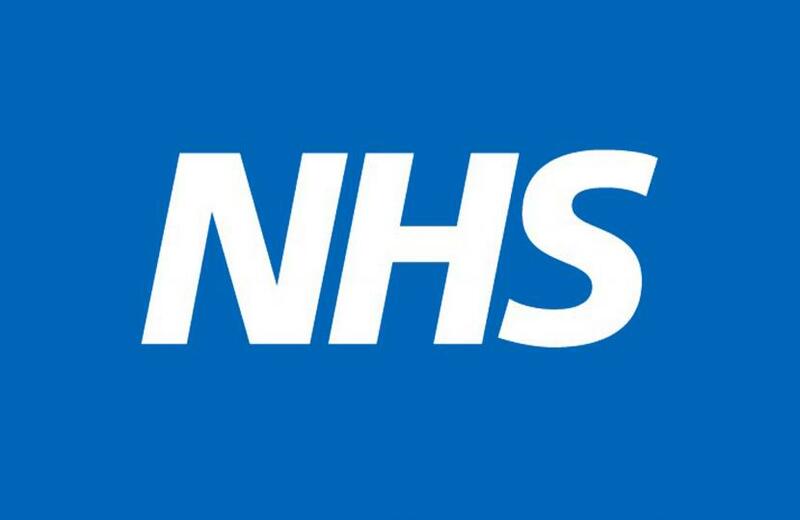 We are a Private & NHS dentist in stratford upon avon; we offer services to our NHS patients and provide necessary care and treatment within the NHS, we also offer private treatments. Private & NHS dentist stratford upon avon; We continue to strive to offer provision for our younger patients. Being a family practice and encourage you to bring along and register your children from an early age. Just coming into the practice helps them feel comfortable in the surgery environment and we can give appropriate advice early to prevent dental problems rather than trying to treat them at a later stage. We encourage those involved in sport to wear a custom made mouth guard. The cost is a fraction of that of repairing the physical and emotional damage that can occur.